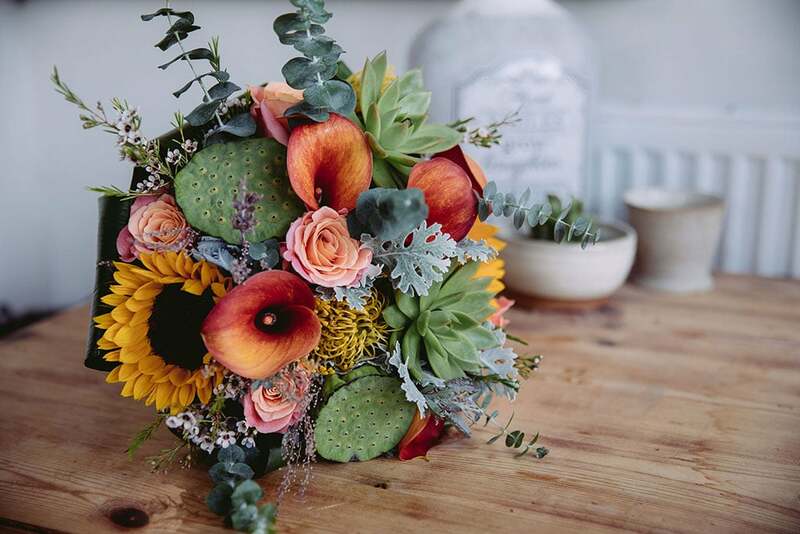 We work with our brides from the first steps of understanding your needs through to working out the finer details to fit the budget you have in mind. 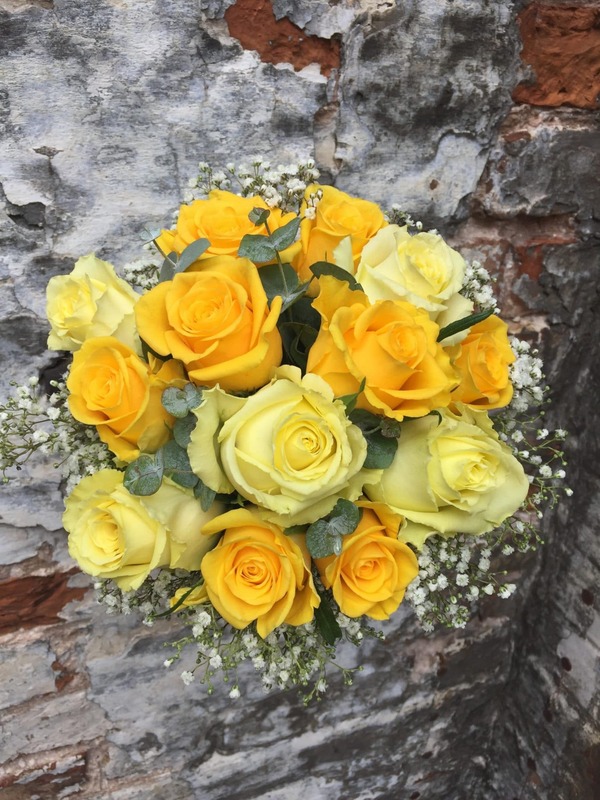 Our flowers and accessories provide wonderful colours and fragrances from bouquets for you and your bridesmaids, to the rest of the wedding party. 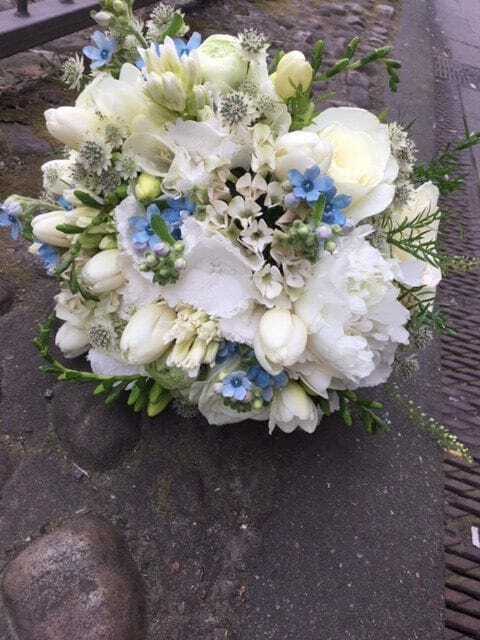 We hire garlands, vases, lanterns, ceiling celebration wreath (designed specifically for use at Monk Fryston Hotel) and will get it all set up in advance ready for your big day. 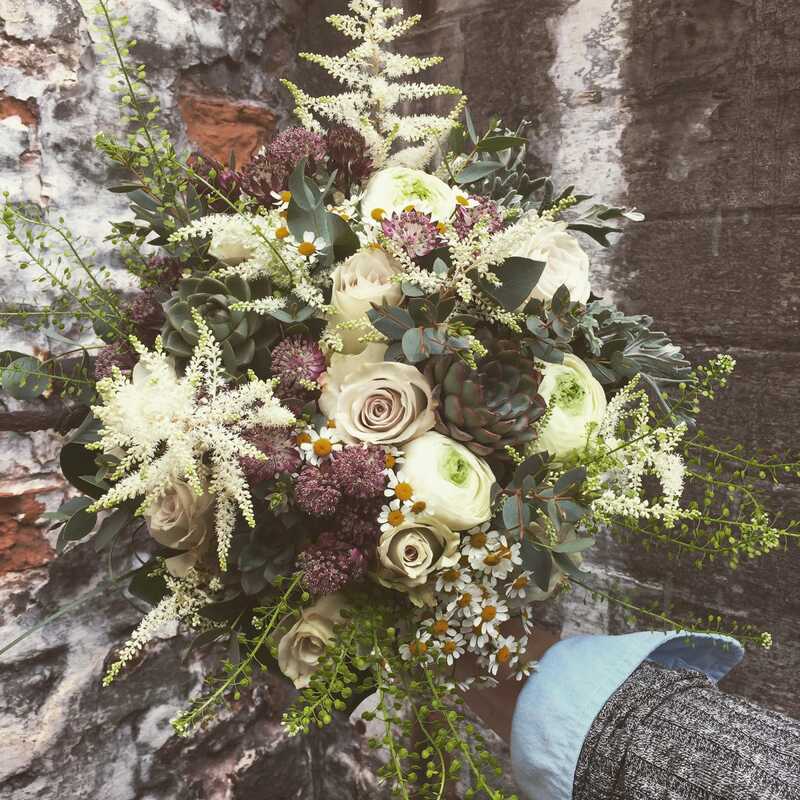 From wedding venues, churches to receptions, our stunning flower arrangements brighten every table and light-up rooms to provide a fantastic ambience for your wedding, talking point for your guests and superb backdrops for your wedding photography. 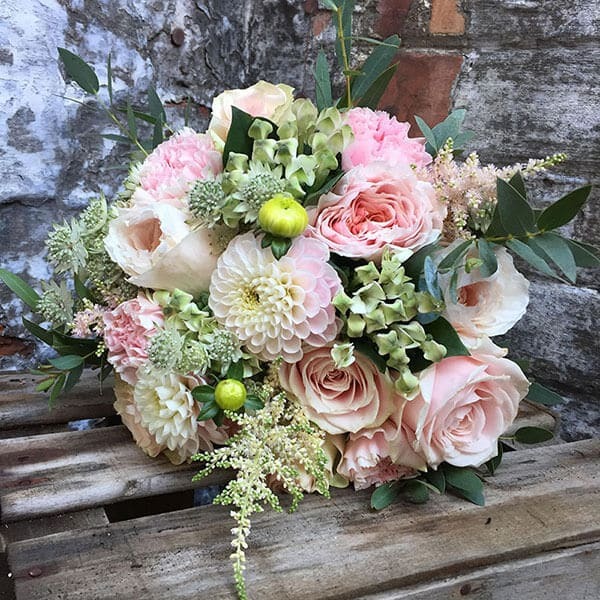 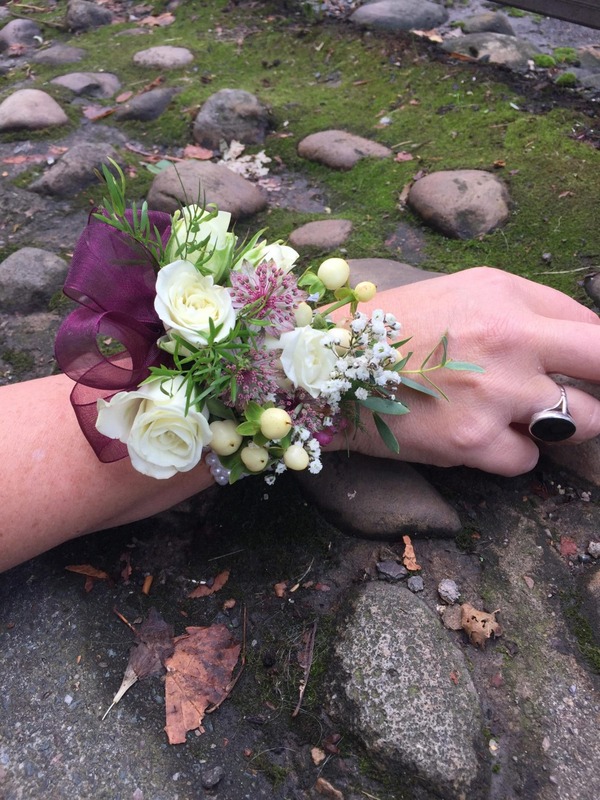 With over 20 years experience in doing flowers for weddings big and small, you will find that we have loads of experience and great ideas of how to use our floral designs to compliment your wedding.